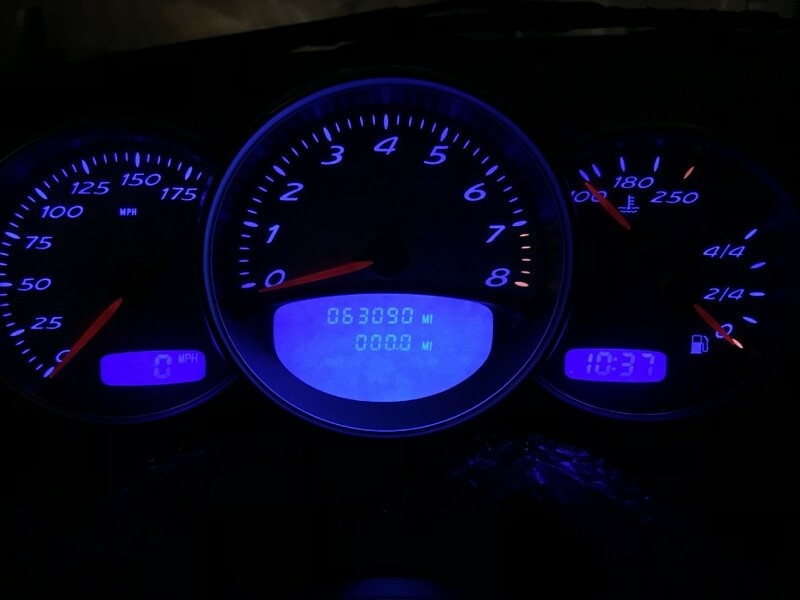 Selling my 2nd gen cluster (2001 - 2004). 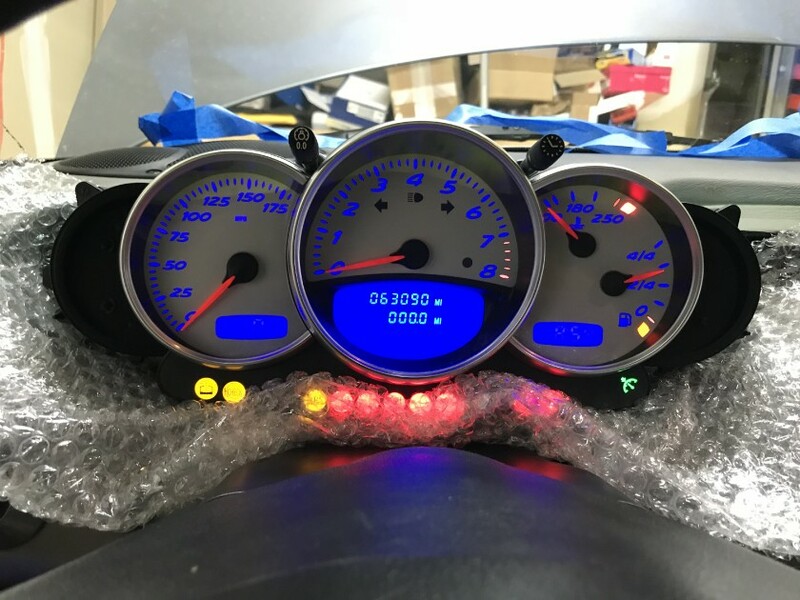 I recently changed the LEDs to blue for the gauges and LCDs. Cluster has also had OBC enabled. Do the side LCDs work okay? They look faded but figured it could be the photo. Yes they work. Angle of the LCDs makes it hard to take a good picture.